Are you trying to find the right person? GO Get Organised! 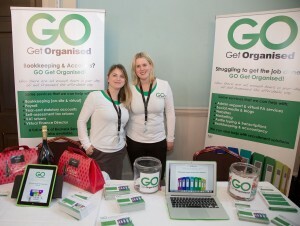 GO Get Organised helps businesses find the extra help they need – whether that’s through recruiting new staff or supplying expertise on an hourly basis. But what’s it actually like working with us, from a client’s point of view? 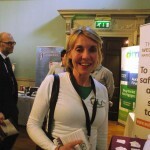 We interviewed Alison Howell, founder and managing director of Foot Trails, to find out. Foot Trails (www.foottrails.co.uk) is a travel company based in Bath, which specialises in tailor made independent and guided walking tours in the South West. 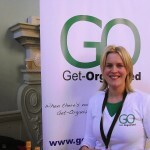 As the business has developed, Alison has enlisted the services of GO Get Organised to expand her team. 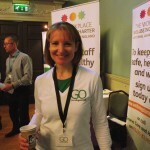 Since then, Alison has worked with us in several different ways. 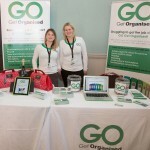 As well as providing ongoing support through the services of a virtual bookkeeper and PA, GO Get Organised has successfully helped Foot Trails with the whole process of recruiting for two permanent positions (a sales administrator and a guest liaison manager). We love working with clients like Alison to find the right person for the job. 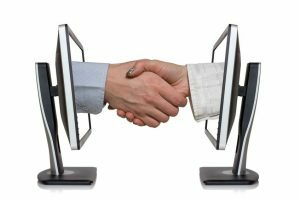 Why not contact us today to see how we can help your business grow through recruitment or virtual support? Do You Work In Accounts? We Need You! 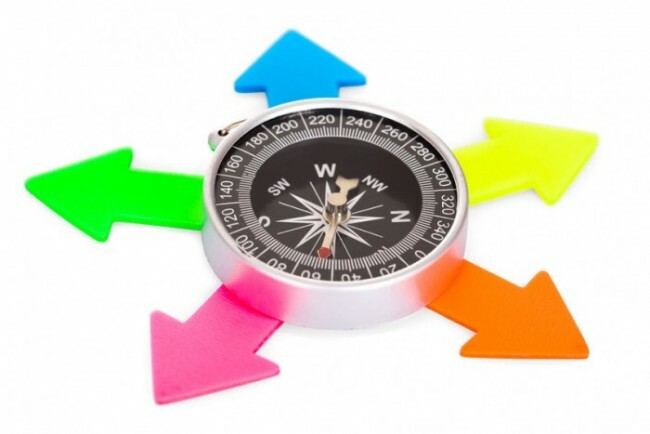 Get-Organized are desperately seeking someone to work school hours local to Bath to help an amazing company who are extremely creative and dynamic. It is a fantastic opening and you would join a great team of mums who we have already placed in the company! 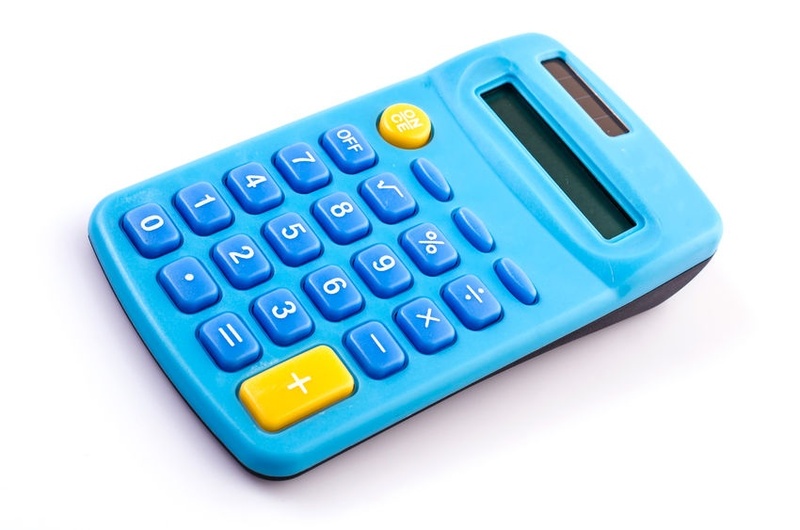 A unique opportunity for a highly experienced Bookkeeper, Accountant or Financial Controller who doesn’t want to return to full time work? 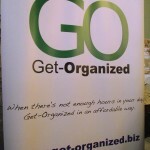 Please contact Naomi on hello@get-organized.biz ASAP if you are interested? We very much look forward to hearing from you! Go Get Organised Press Bath Chronicle, 20 December 2012. 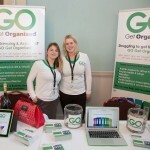 The Bath Chronicle once again featured Go Get Organised and our innovative, flexible virtual office support. Founder Naomi Summers was interviewed about her mission to help mums work flexible, while being given the opportunity to maintain a work-life balance after having children. 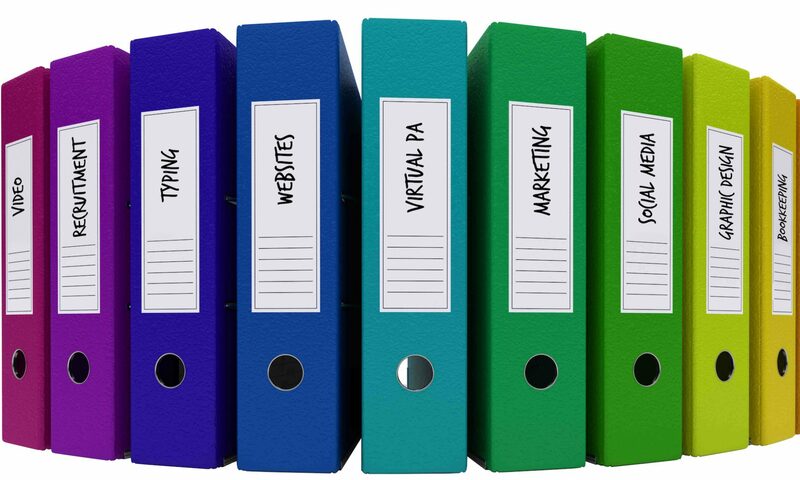 Go Get Organised offers project work, research, travel and meeting organisation, marketing, social media, IT, audio typing and secretarial work on a daily, half day or hourly rate. The company is able to work on site or remotely. 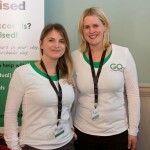 As the company grows at a rapid pace, Go Get Organised has found project and ongoing placements for mums and others seeking flexible part-time work. 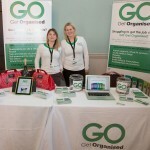 Contact us to inquire about joining the Go Get Organised team. 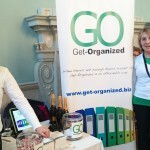 Contact Go Get Organised for flexible, virtual office support. Get-Organized hits local press today! Press Go Get Organised. 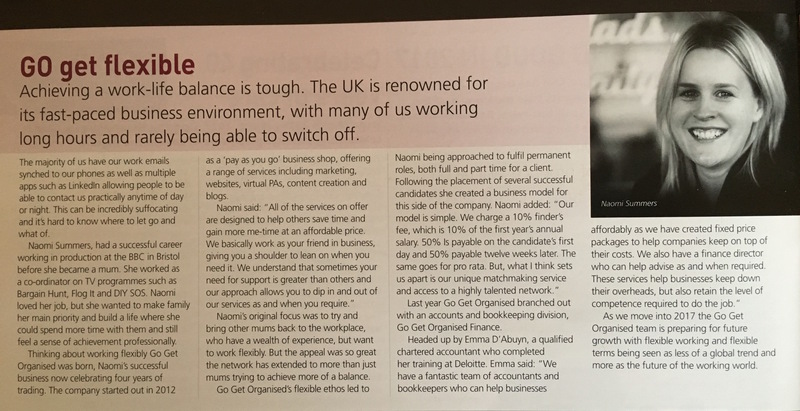 Go Get Organised was featured in Bath Life Magazine about our flexible, virtual office support, from marketing to IT, based in Bath. The company has frequently been featured in local press. 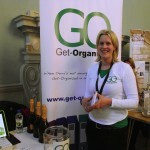 Go Get Organised’s Naomi Summers was interviewed in Bath Life Magazine, December 2012. Naomi spoke about launching her company, to bring mums and others who want to work flexibly, together with businesses who want to hire staff on an ad-hoc or part-time, virtual basis. 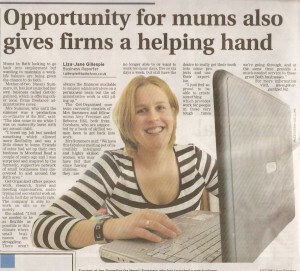 ‘Mumpreneur’ Naomi has made a big contribution to the Bath business scene. By offering flexibility to staff and businesses, she’s filled the gap for small and medium-sized businesses who need support, but not on a full-time basis. 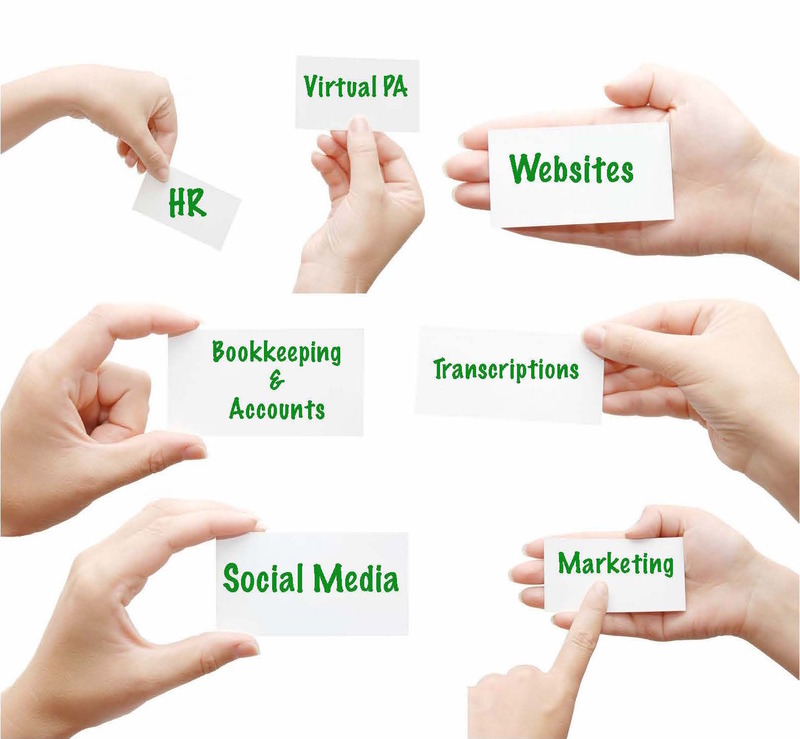 Many of the Go Get Organised staff work remotely from home, so by providing virtual PA services, businesses can get help, with lower overheads than hiring a new staff member. How does Go Get Organised work? Find out more about our services, including recruitment, blog writing, data entry, proofreading and more. We have a large pool of qualified staff so we’ll find the best person to suit your office support needs. Contact Go Get Organised to find out more about our services, from virtual assistants and social media consultants, to transcription and website development. 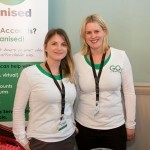 We also have a dedicated financial team at Go Get Organised Finance, who offer virtual and part-time support with bookkeeping, management accounts, payroll, taxes and year end accounting. 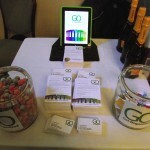 Follow Go Get Organised on Facebook and Twitter.